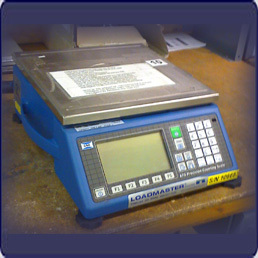 Loadmaster Scale offers a variety of Rental Scales. 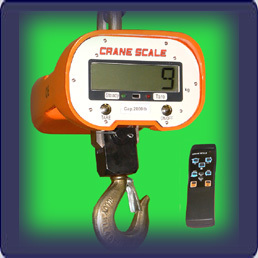 Our industrial scale rentals include, but are not limited to, Portable Vehicle Scales, Portable Wheel Weigher Scales, Floor Scales, Crane Scales, Counting Scales, and more. 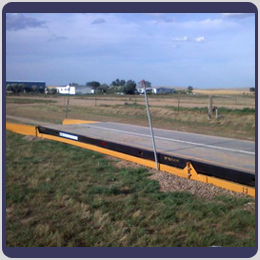 For more information on Rental Scales, please fill out the Contact Us Form or Call Us at 1-800-637-3326. 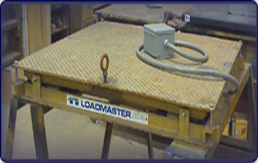 The Wheel Weigher Scale Kit pictured to the right includes 4 20,000 lb platforms which are connected to provide a sum of all platforms as well as individual wheel weights. 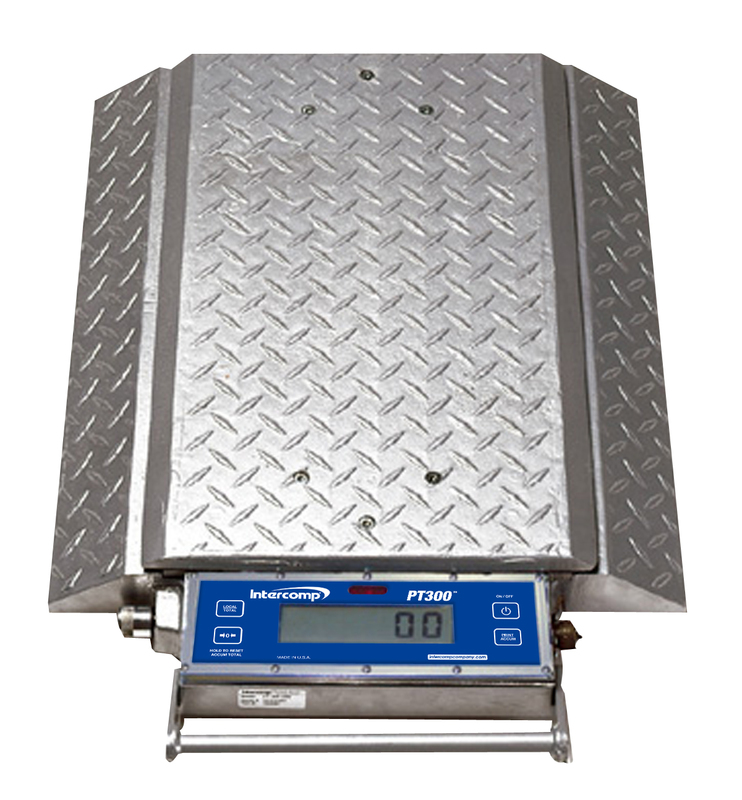 The entire portable scale kits ships in a convenient carrying case (approximate shipping weight is 310 lbs).